A fantastic children's cookbook featuring Annabel Karmel's delicious recipes, this is the perfect guide to helping young cooks and their parents make food that's incredibly tasty and good for you too. 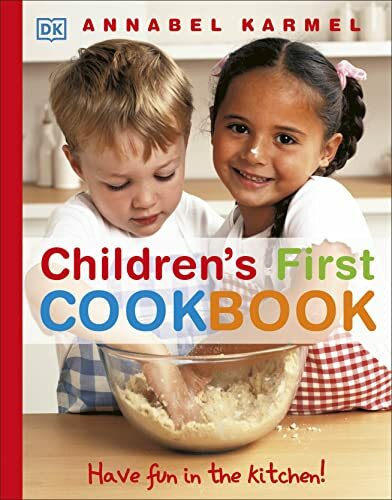 With step-by-step instructions, Children's First Cookbook is the perfect starting point for any budding young chef. From scrummy scrambled eggs and funny face pizzas to a cupcake farm, and a selection of baking classics - Annabel Karmel's simple recipes make this the perfect cookbook for kids who want to have fun in the kitchen. "She's a miracle woman" - Jools Oliver.